The early successes of the #MeToo movement caught many commentators by surprise. However, despite its notable achievements – including dramatic increases in awareness regarding sexual harassment, as well as the conviction of a long list of high profile offenders – the institutional changes required to prevent sexual harassment and assault are still a long way off. A recent national online survey highlights this fact, finding that 81 percent of women have experienced sexual harassment in their lifetime. This figure is higher than previously cited data because it includes the plethora of verbal forms of sexual harassment, as well as physical harassment, cyber harassment and sexual assault. The survey also indicates that girls and young women experience alarmingly high rates of harassment, with the highest incidence occurring between the ages of 14 and 17. Establishing and enshrining changes in the workplace, where sexual harassment so often occurs, should be a first order priority for organized labor. 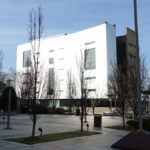 Yet, as Ana Avendaño writes in her article for New Labor Forum, “with some notable exceptions, the labor movement has been a bystander, or even complicit, especially in male-dominated industries where harassment is most pervasive.” Avendaño examines labor’s troubled legacy, including some unions’ efforts to weaken the Equal Employment Opportunity Commission, and steer claims of racial and gender discrimination away from the courts. She also describes the effective work by a handful of unions to make their industries more equitable and safe for women workers, and suggests how this work provides a model for organized labor to prevent sexual harassment in the workplace and in its own union halls. The #MeToo movement has also forced unions and other social justice organizations to reckon with their own internal cultures that enable, and sometimes breed, racial and gender discrimination. A recent case in point is the Southern Poverty Law Center, long admired by progressives for its work in tracking and prosecuting hate groups. 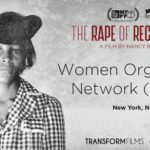 We include here a New York Times article that discusses the accusations of racial discrimination and sexual harassment in that organization that have now forced the departure of its top leadership. What next? Reversing decades of weakening labor law and shoring up the fragile prosecutorial footing provided by Title VII of the Civil Rights Act seem like two necessary, albeit uphill, battles that must be waged to stop ubiquitous workplace sexual harassment. 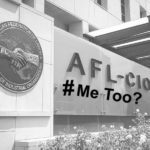 The #MeToo movement represents an opportunity for the labor movement to authentically connect to the experiences of women in all workplaces, and show that a union card means protection from sexual harassment, whether the harasser is the boss or a coworker. To seize that opportunity, the labor movement must confront hard truths and contradictions. Unions have played a mixed role in the long path to reckoning. Sexual harassment violates the fundamental principles of fairness and equity for which unions have fought so hard…. 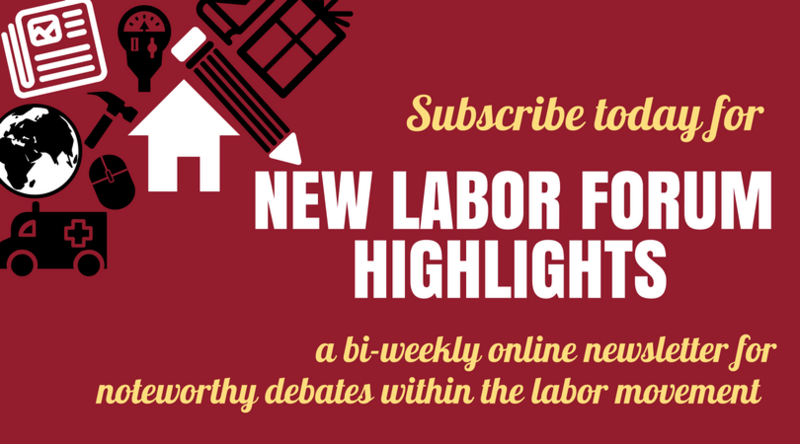 Do you subscribe to New Labor Forum, our publication for labor and its allies to test and debate new ideas? 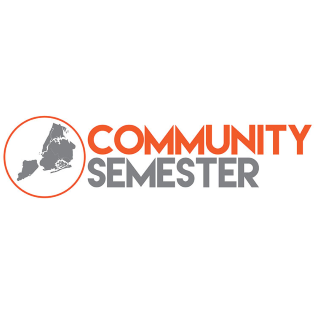 In this new year, consider giving your favorite friends and colleagues a subscription too. Three times a year scholars, journalists, labor leaders and activists explore topics like the global economy’s impact on work and labor; new union organizing and political strategies; labor’s new constituencies and their relationship to organized labor’s traditional institutions; internal union reform and new structural models for the labor movement; alternative economic and social policies; and the role of culture in a new, revitalized labor movement. It is required reading for anyone who is concerned with issues of work, workers, and social change. Subscribe now to get each issue of New Labor Forum.